Underfloor heating can virtually be used under any floor finish. The best floor type for underfloor heating is flooring with a good thermal conductivity to enhance the floor to heat up quicker, give more heat output and run more efficiently. The only difference between which floor coverings to use with an underfloor heating system is the thermal conductivity of the material. The best type of flooring to use with underfloor heating is tile and stone. 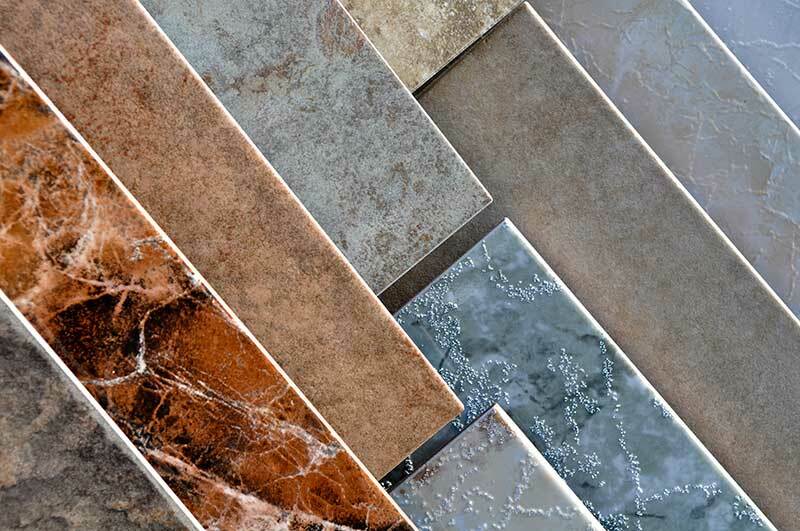 Tile and stone have a high thermal conductivity, meaning that the heat from an underfloor heating pipe or wire transfers to the floor surface quickly. Tile and stone also retain heat well making the system efficient. Due to the excellent thermal properties, tile and stone are ideal for use with underfloor heating in high heat loss areas such as conservatories. They can be heated to up to 84°F or more, giving a high heat output of up to 14W/sqft. Laminate flooring is increasingly popular in all types of households. The practicality of this flooring material, cost-value and the fact it visually suits every décor since one can find laminate is all shades, makes it a common floor surface. 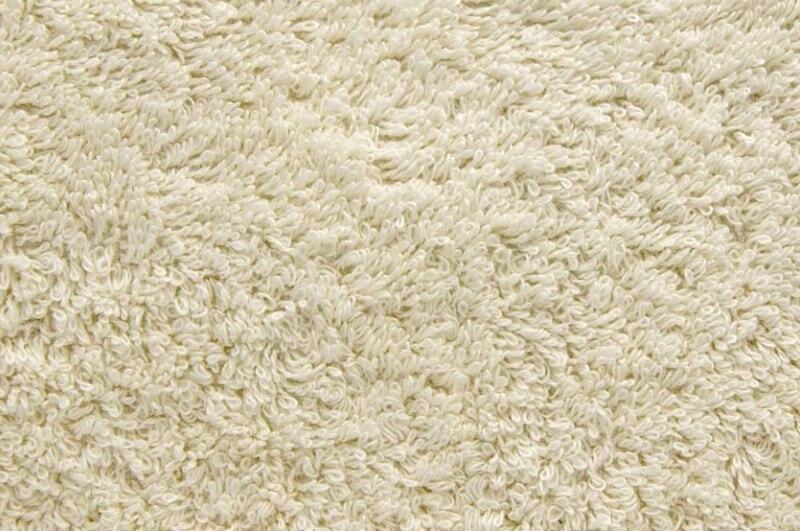 Laminate is well-compatible with underfloor heating. The key is to ensure thermal conductivity, which is best when using a more dense laminate. So the thinner the flooring material and the higher the density, the shorter the heat-up time and more responsive the system will be. Engineered timber is the best type of wood flooring to use with an underfloor heating system as it performs well with changes in floor temperature. 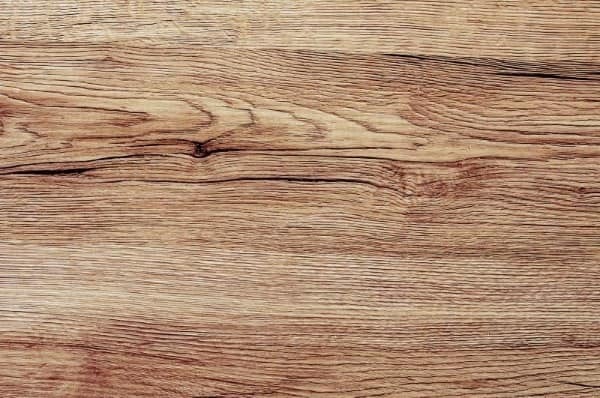 Other wood flooring may also be used, but with softer and less dense wood attention must be paid to the thickness of floorboards so that the floorboards do not act as an insulator blocking the heat. 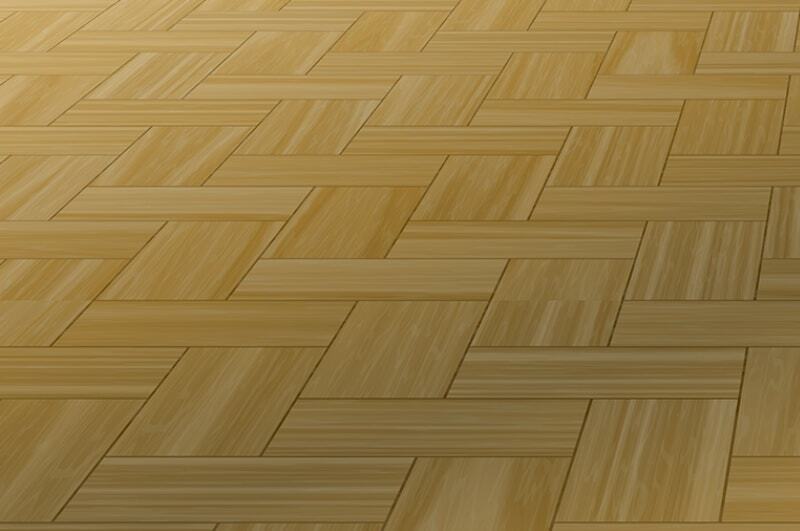 As a general rule for wood flooring, the floor surface temperature must not exceed 82°F. 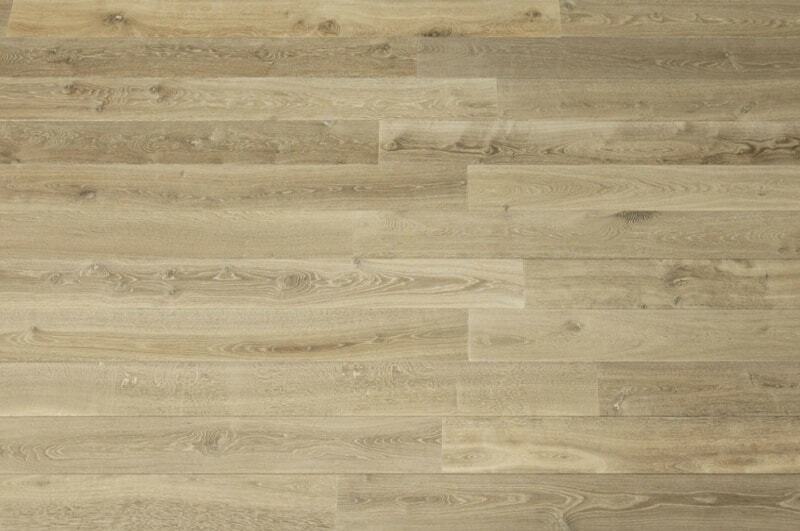 Vinyl flooring can be safely used with underfloor heating. Vinyl heats up and cools down quickly. Vinyl floors are subject to a top floor temperature restriction, usually 80°C, limiting the heat output so they are not recommended in high heat loss areas such as older conservatories. Whether you’re renovating or choosing floor coverings for a new construction, we outline in this article what you need to know about different flooring for underfloor heating.